Problem: Improper maintenance results in machine malfunction. Solution: Simplified coverage that drives down costs. 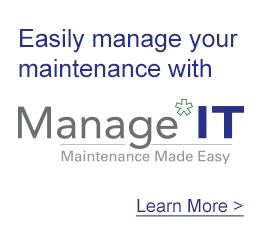 Having trouble managing your maintenance? We have you covered. Ever had a machine go down just to discover it’s not covered by your maintenance contract? Are you confused by what type of maintenance is covered on which machines? What about when your warranties expire? 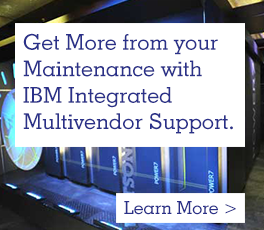 We can assess every aspect of your coverage for your IBM and Cisco hardware and software. Additionally, we can recommend financially advantageous offerings to put you in the right coverage.